Before laptops, tablets, and smartphones, kids spent their days outside and adults would work in offices and spend time with their families when they came home. Advancements in technology have not only changed people, but the constant use of gadgets and devices put a drain on older electrical systems. 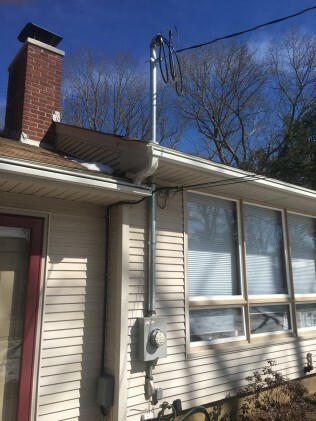 B&K Electric, which serves the Warwick, RI, area, understands the pressure devices put on electrical systems and how to resolve the problems. The added demands of technology and high-energy appliances force electrical systems to work harder than they were intended to work. The result is that main electrical panels end up breaking down. 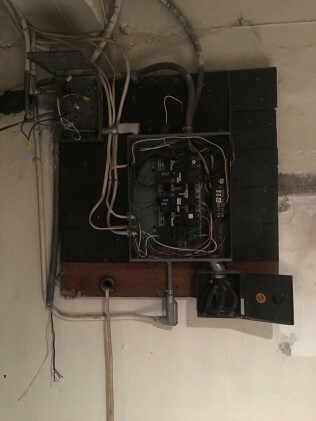 To prevent the problem, your system must get an electrical panel upgrade. If the system fails before it is upgraded, you will need an electrical panel repair. 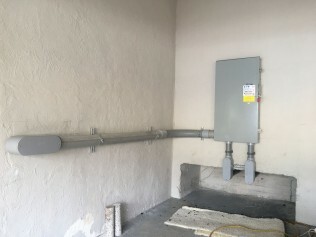 Whatever you need, our team can provide the necessary panel upgrades and panel replacements to improve the safety and functionality of your main electrical panel and your entire property’s electric system. 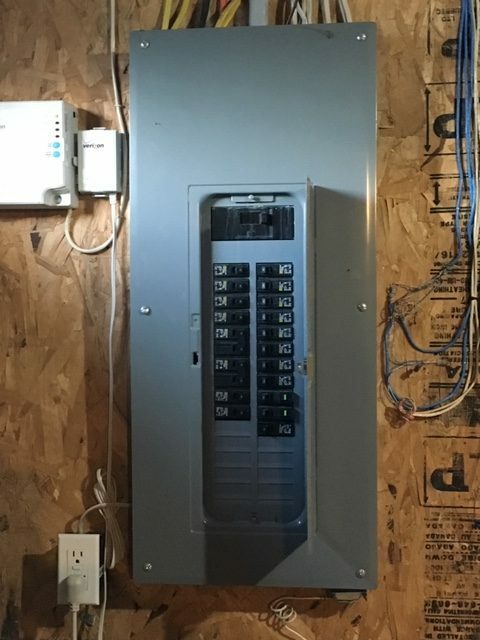 In the most basic terms, an electrical panel is the central point that connects the wires from outside to the wires inside your home. Also, this is how your electric service provider delivers electricity to your home. 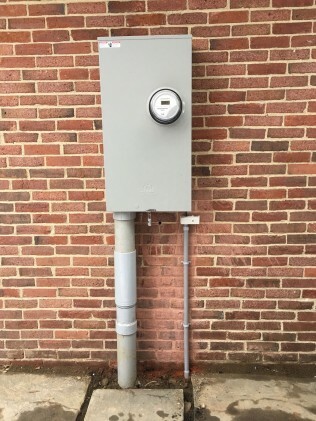 It’s often referred to as the main breaker box or fuse box. This is where you go when you need to flip the breakers off and on to get the power back when one has been tripped. There are several signs to look for that indicate it’s time to for an electrical panel repair or upgrade. If your electrical panel is warm, it means it is not installed properly, defective, or overloaded. If there is an odor coming from the panel box, this is dangerous and needs to be evaluated by a licensed electrician. Typically, this indicates that a wire isn’t connected properly or there is a bad circuit breaker. If this is the case, you are putting yourself at risk for a fire. If your lights dim often or your appliances don’t seem to be operating at optimal levels, you likely are in need of a repair or an upgrade. 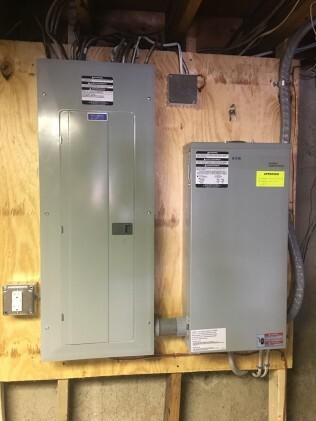 Finally, if you plan on building an addition to your property or adding new appliance, this is a practical time for an electrical panel upgrade. 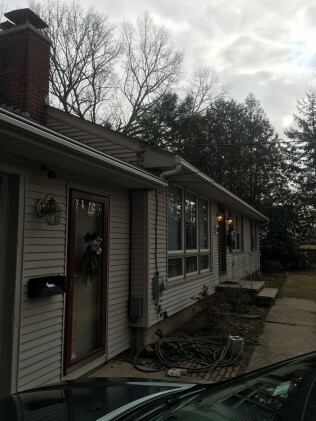 When it’s time upgrade your panel, contact B&K Electric. Our team can make 100-amp and 200-amp panel changes. Making the adjustments will allow all of your technology and appliance to run at optimal levels. At B&K Electric, all of our panel upgrades and new breaker panels come with a lifetime warranty, so you know you can rely on them for years to come. Additionally, any initial issues will be fixed for free within 48 hours. Our experienced technicians are also skilled at fixing water damage corrosion in breaker panels. This is a cost-effective option because you can keep the same panel. At B&K Electric, all our panel upgrades and new breaker panels come with a lifetime warranty, so you know they’ll be taken care of for years to come. Plus, any initial issues can be fixed for free within 48 hours. Our experienced technicians can also fix water damage corrosion in breaker panels, so you can keep the same panel. When it comes to electrical safety, we take every measure to protect your home and those living in it. After a visit from our skilled technicians, you can rest easy knowing that you’re in safe hands. 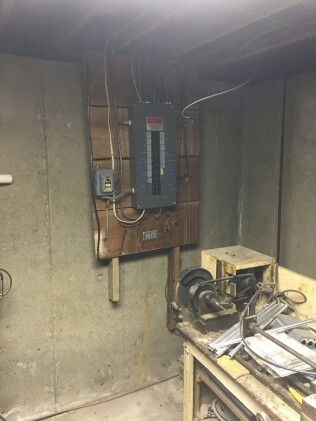 Don’t risk the dangers that come with old electrical panels; make your smart investment today. 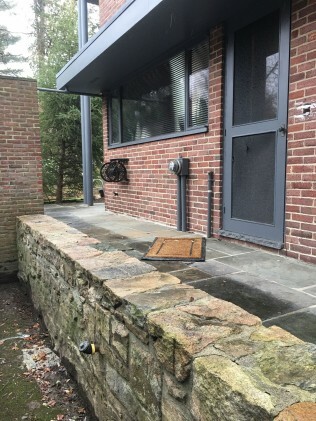 Call us today for residential services!